A lot of great singers want to make it big in the music industry but few can actually write good original tunes and pull off performing it live on the stage. 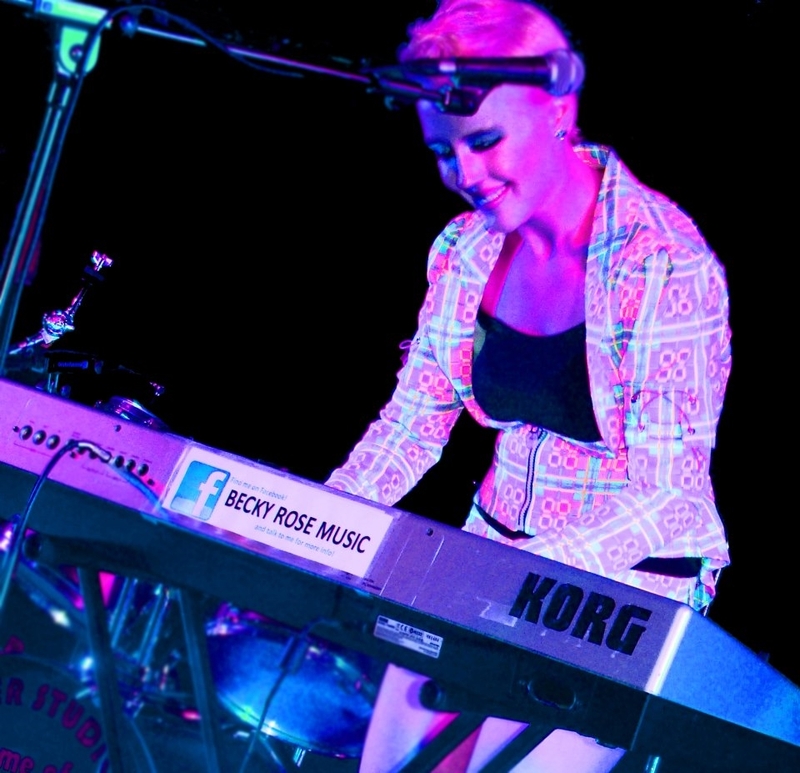 Becky Rose however is a true miracle, a young classically trained songwriting diva loaded with real experience playing live and with her trademark ‘Korg’ keyboard blasts an arsenal of modern electro and traditional piano styles. Things you should know; she has supported music icon Toyah Wilcox, released two music videos on YouTube which are “Don’t settle me” and “Filthy”.